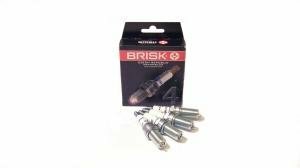 Brisk LGS quad tip spark plugs for cars with direct ignition. 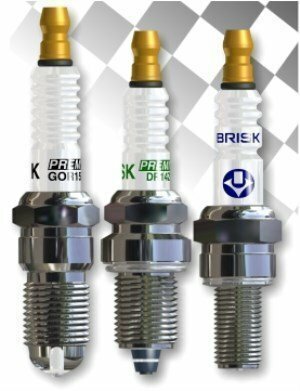 Brisk Silver spark plugs for competition engines and hard-to-ignite fuels like E85. 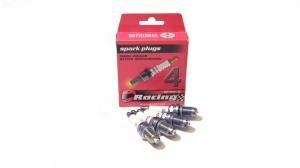 Brisk iridium spark plugs for engines which need a plug with a good spark and durability. Also suitable for high boost pressures. 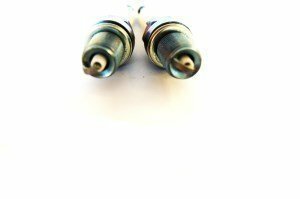 Brisk iridium plugs especially designed for the VAG TSI/TFSI engines.